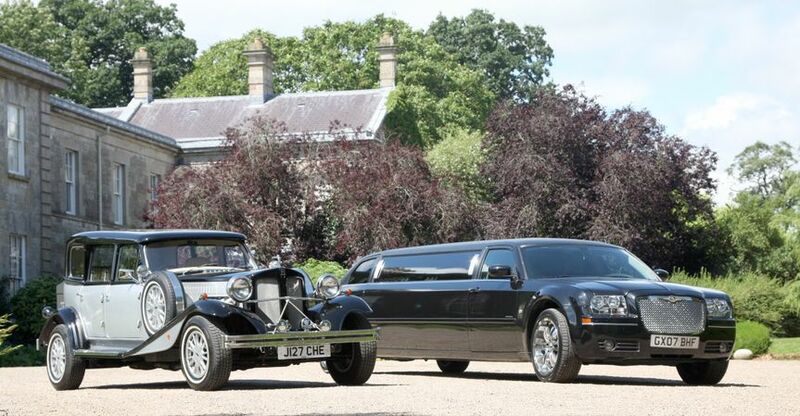 Island Limousine Hire ARE YOU A SUPPLIER? 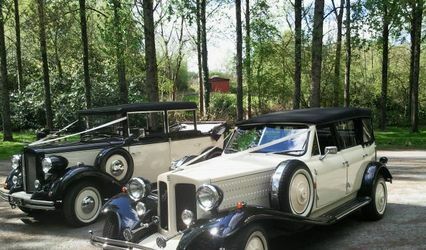 Enjoy a calming and elegant trip of a lifetime on the way to your wedding day. 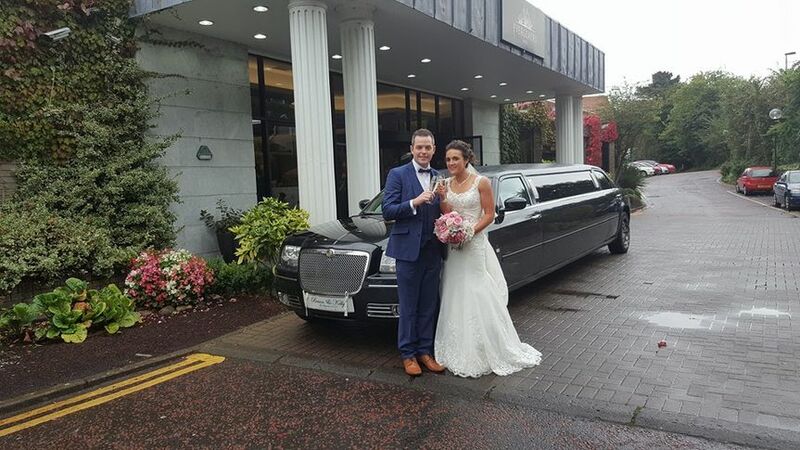 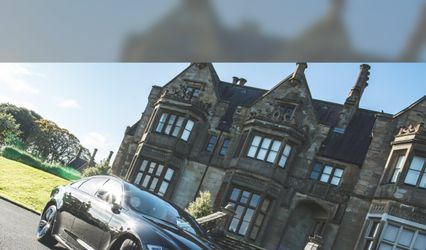 Island Limousine Hire's goal is to cultivate and encourage this feeling by offering a high quality service in their fantastic range of modern limousines and vintage style wedding cars. 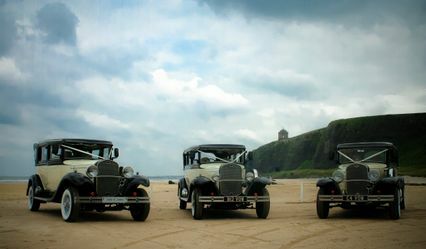 They know the importance of the journey that they have to make and know how you are probably feeling, so they are the perfect hosts for the time you are with them. 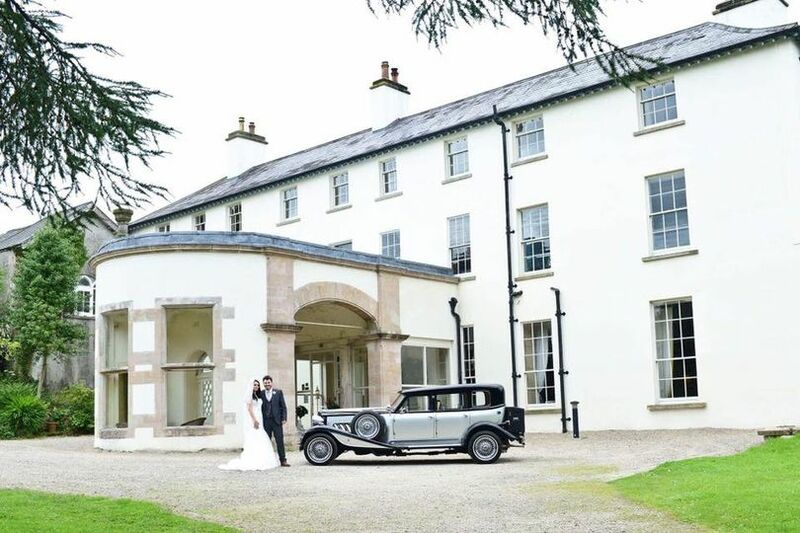 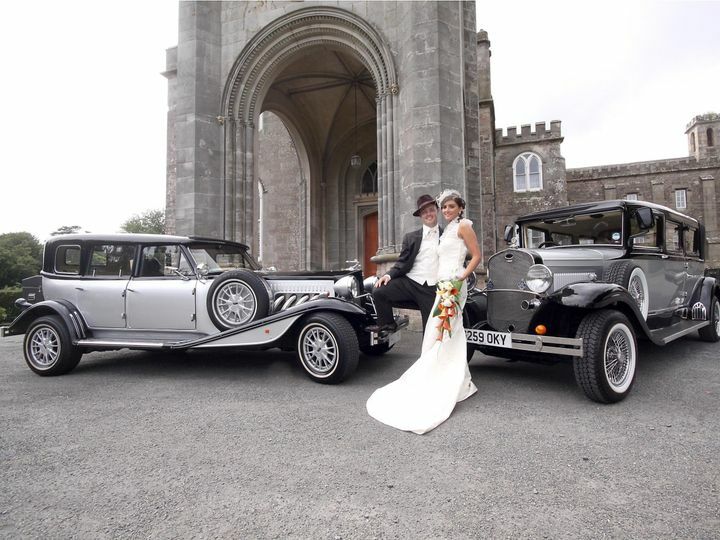 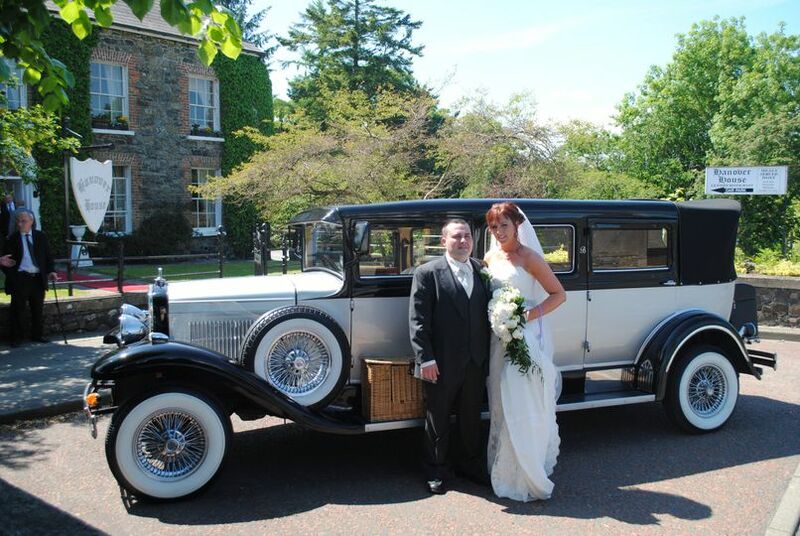 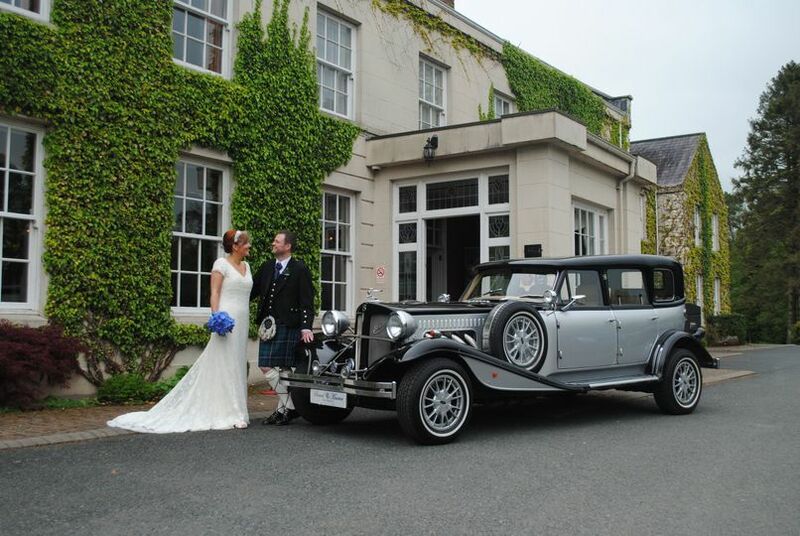 Island Limousine Hire's impressive fleet includes vintage look Beauford and Bramwith wedding cars as well as a Chrysler 300c limousine. 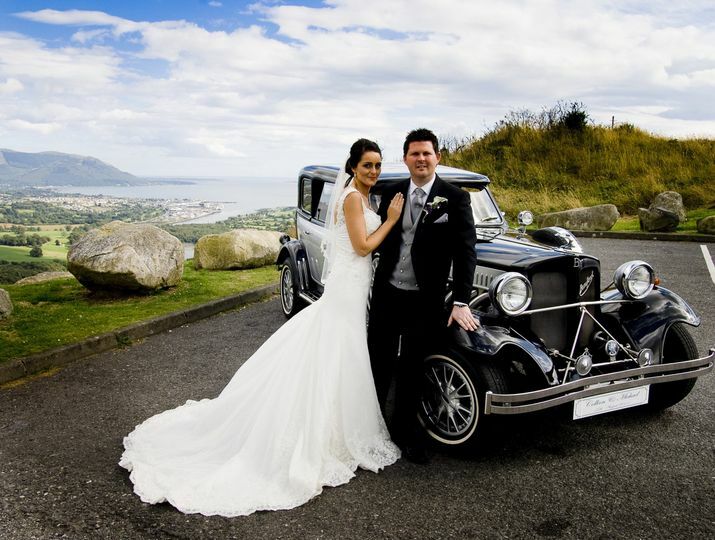 Available in different colours and in convertible or hard top styles, the 1930s style vehicles offer an incredible background for remarkable wedding pictures. 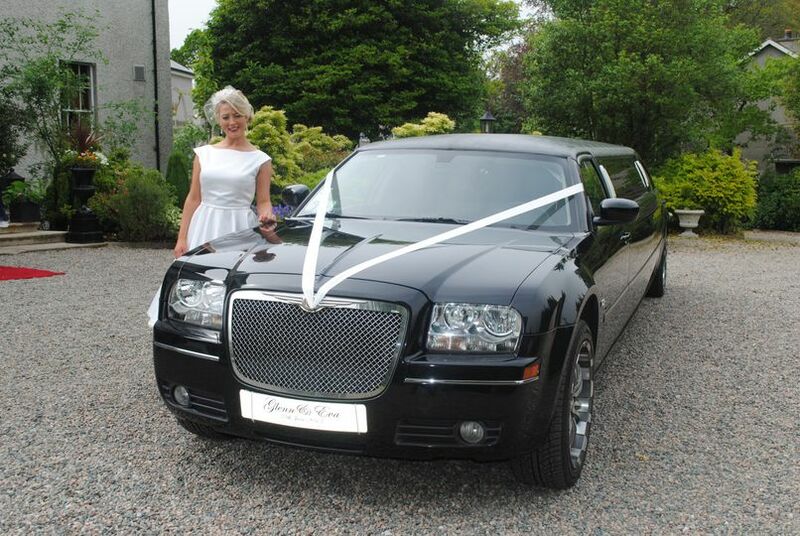 The stylish black 8 seater Chrysler 300c limousine will turn every neighbour's head as you are whisked away in style for your wedding service. 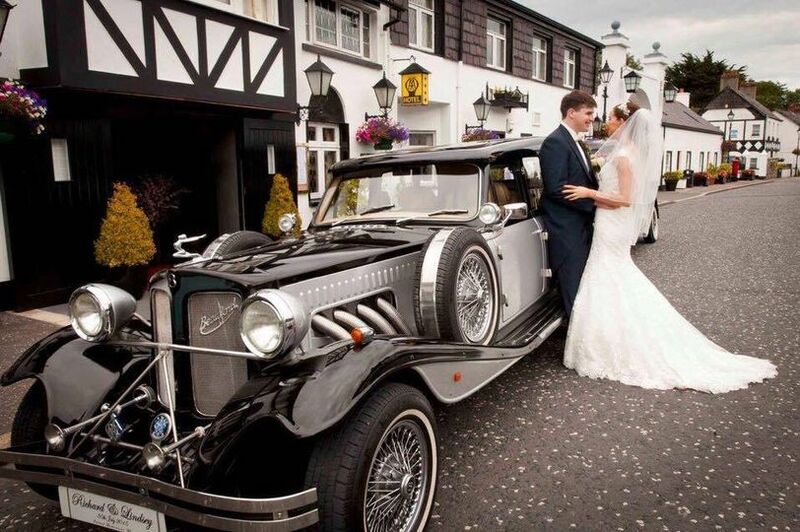 Appointments are available if you wish to view any of the cars they have in their fleet or to talk about transport needs for your big day.